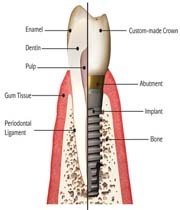 A dental implant interfaces with the bone of the jaw or skull to support a dental prosthesis. 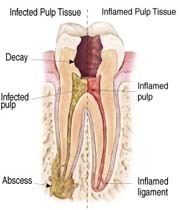 Root canal treatment is the removal of the tooth's pulp and filling it with an inert material. 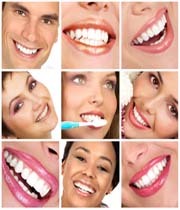 Cosmetic dentistry improves the appearance of a person's teeth, gums and/or bite. A Charming Smile boost your self confidence and adds a spark to your personality. You want to leave a stunning impact with your smile we give you that. Dr. mann is the most skilled dentist around the area with wide experience in dentistry. We are always eager to entertain your enquiry about our company services or anything else. Head, Punjab Dental Implant Centre, Civil Hospital, Phase-VI, Mohali, Pb.